Calcon had the privilege to help remodel a veteran services center for the VOA. 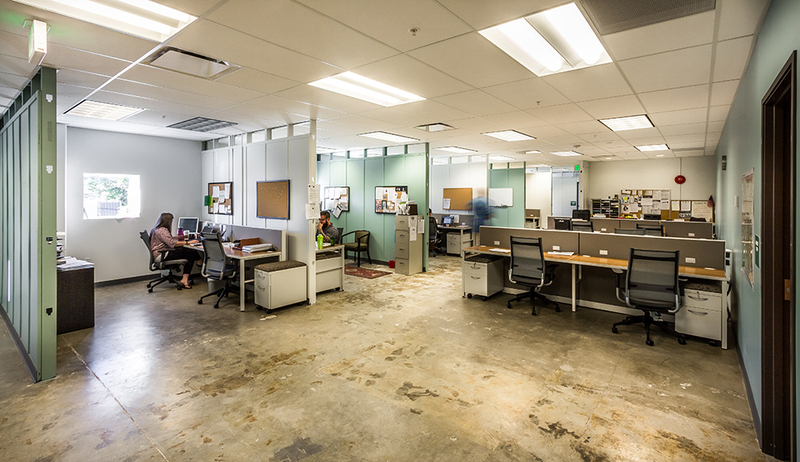 The 25,650 remodel consisted of new office spaces as well as the addition of an elevator. The office space provides a collaborative point of service for housing, employment and veteran benefits services all in a shared location.